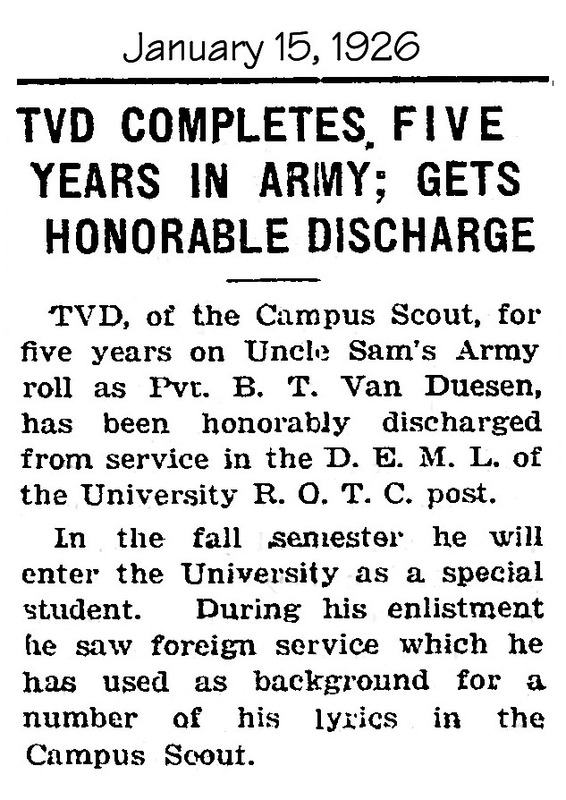 TVD, of the Campus Scout, for five years on Uncle Sam's Army roll as Pvt. B. T. Van Duesen, has been honorably discharged from service in the D.E.M.L. of the University R.O.T.C. post. In the fall semester he will enter the University as a special student. During his enlistment he saw foreign service which he has used as background for a number of his lyrics in the Campus Scout. 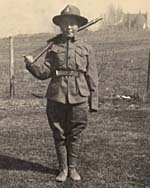 Completing 5 years in the Army in January 1926 means Bradley entered the Army in 1921. 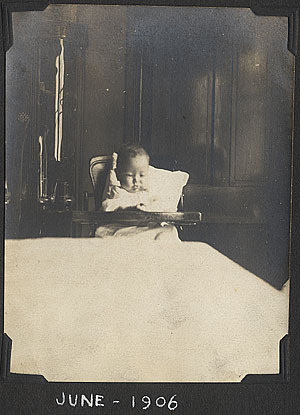 He was born 05 Nov 1905, which means he entered the army having just turned 15. 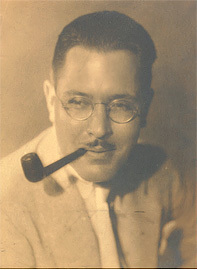 He lied about his age to get into the Army, so all of his army records put his birth date at 05 Nov 1903.